I posted this on reddit quite along time ago, on two occasions. I was not a member of PMC back then. when my map is done. This will probably take a while since I just barely started as of this date. 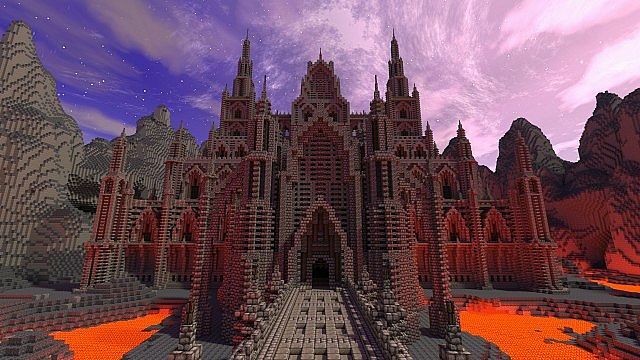 I am going to include this castle in my CTM map that is comming out in march 2013. Added PLENTY of in-game screenshots. But yeah, all credits go to him. Be nice if you'd upload the schemtic or at least give a server address. A lot ofpeople seeo want to see his thing of yours. Update on the download release? This castle looks awesome! I was wondering if you could maybe put the castle up for download. 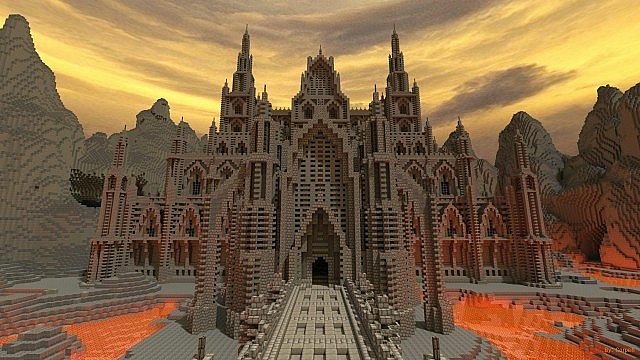 If I were to download this, I would give full credit to you, it's just that I would like a castle as cool as this. Would love to see more of this build! The architecture in the build is immaculate. This project has unfortunately been abandoned. The map was never released and there have been no updates in over a year. Wow, here it is. I've seen this castle float around the internet for some time, and I've been dying to find the source. I feel like a massive weight is off my shoulders. Instant sub. Hey! I posted my project of this castle; If you would check it out that would be great! Also, if you request it, I will take it down. Any updates as to the timeline when this will be released? It is nearly 5 months after the expected release date....Just wondering as I would love to see some of the structures up close. It's taking long because I have this castle in my up coming Adventure CTM map that I have been working on for 7+months. I'm not going to release it before the map is out. This project has been stolen a lot of times already, so I want the ADV Map to have the first and original download inculing this castle. Due to the many times it has been stolen poeple think I have stolen it, which is obviously worong since I'm the only one with the save file, hance I'm not releasing it until the map is done. Thanks for the update man. I will definitely be looking forward to this coming out! Your creativity is simply amazing and I hope your map does well! Can you link to the people who are using my pictues? 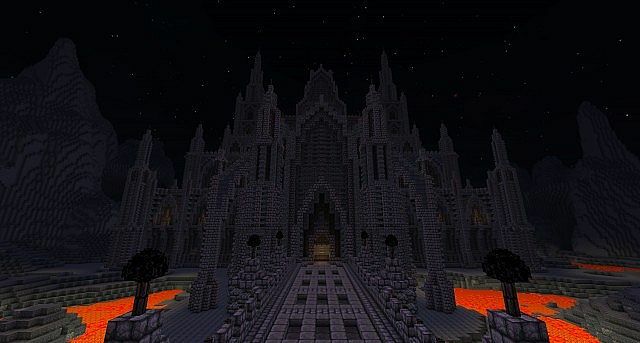 This castle will be in my ADV CTM map. Thanks a lot, I have flaged that project now. 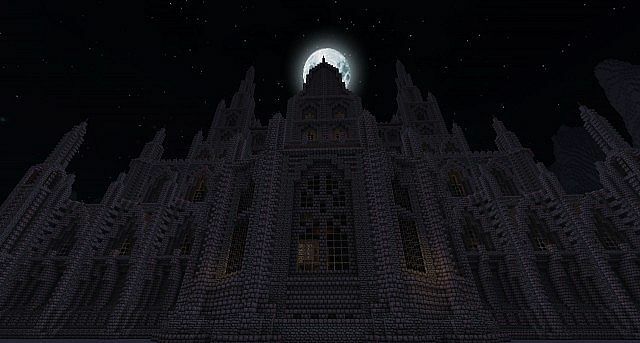 Along with http://luminescentcream.deviantart.com/art/Dark-Gothic-Minecraft-Castle-367984389 unless thats you. 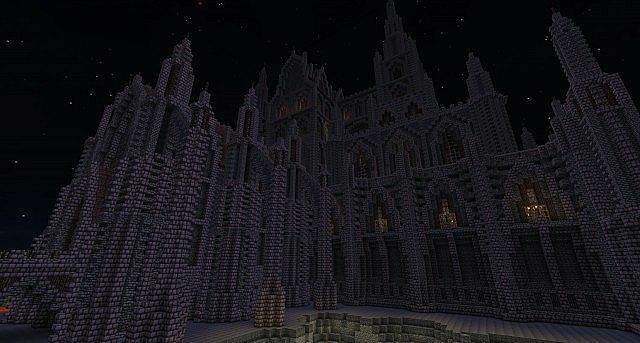 One more thing how far through are you on this build and is it suspose to be in the same style as your gothic cathedral? Hey Corpeh this looks amazing! I can't wait to explore it. Any news on a possible download? I saw this on minecraftgallery months ago, and you posted this 28 days ago?! Are you sure you built this? Don't get me wrong, I don't mean to hate or anything, I'm just curious. Eh? Yes? What are you talking about. Get some proof. Like I said not trying to be an a**hole, curious is all. No need to get mad. 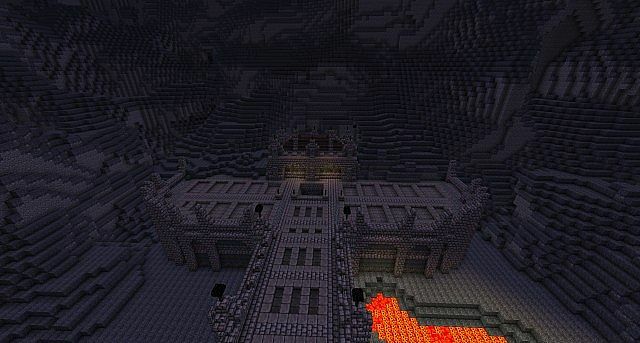 That pic is taken from my post on reddit www.reddit.com/r/Minecraft/comments/uo0e2/do_you_dare_to_enter_my_castle/ posted 7months ago, I was not a member of PMC back then. And no, I'm not mad, I am just irritated that people post statements without any proof to back it up. Ok that's fine. As I said, I was just curious to see how it got there. I'd also like to add that pretty much all of my builds end up there, all taken from my reddit posts. Luckily enough, they give credit so I don't really mind. Question. How does your sky in minecraft have photo realism? 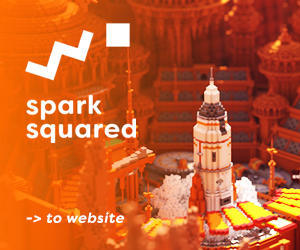 Is it part of your texturepack or a mod? 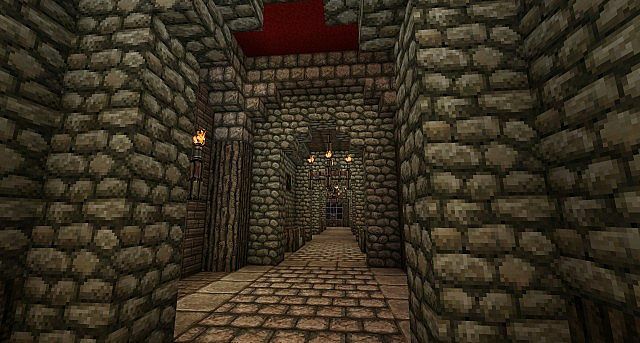 Minecraft Enhanced Texture Pack makes it look a lot better.